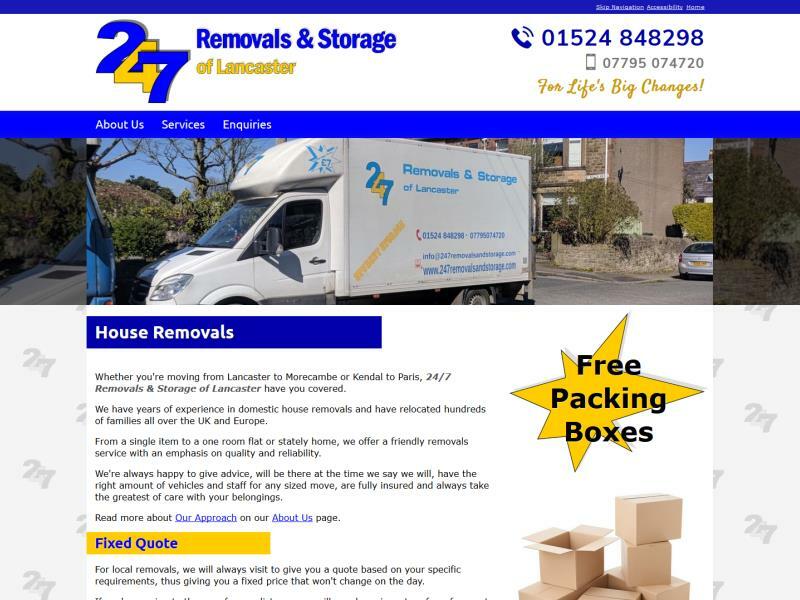 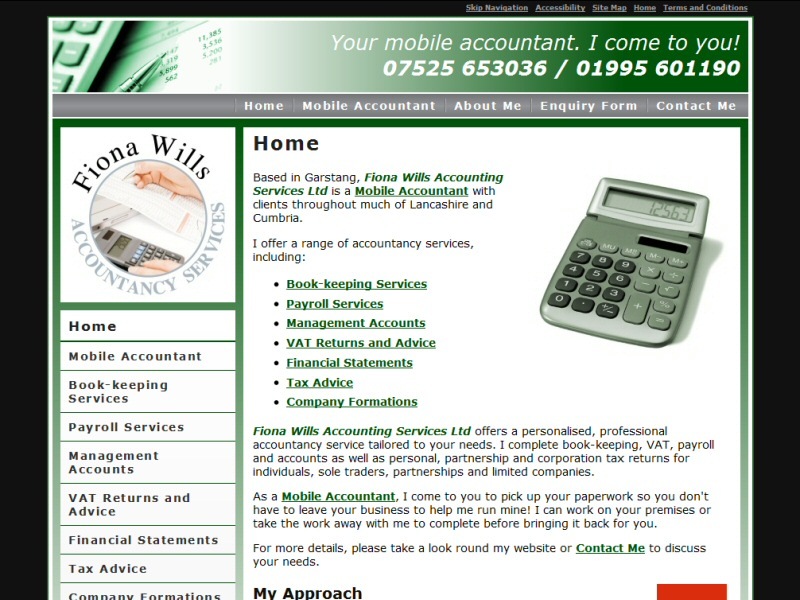 Website design for a mobile accountant operating in the Cumbria area and beyondEasierThan Website Design have a number of satisfied customers in the Cumbria area and we'd like to add your business, organisation or personal website to our growing list. 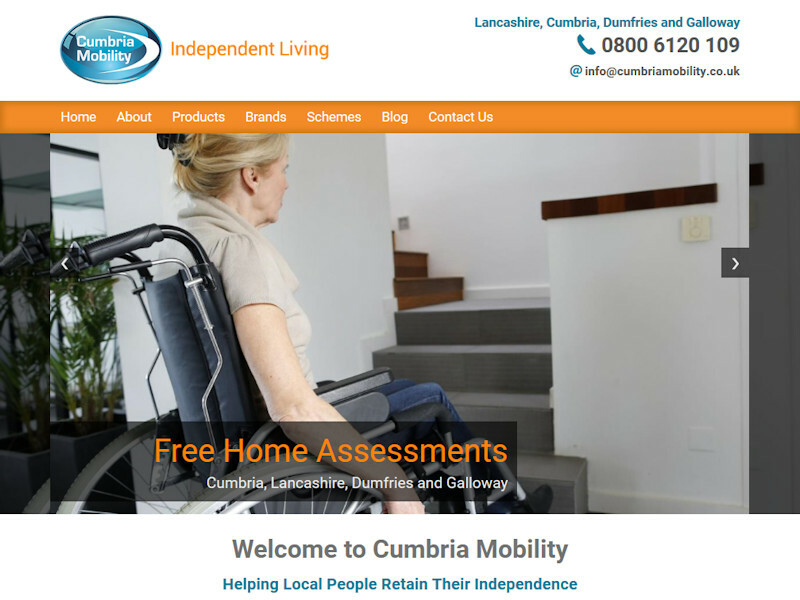 If you're based in the Cumbria area and are after reasonably priced web design services, why not Contact Us to discuss your requirements? 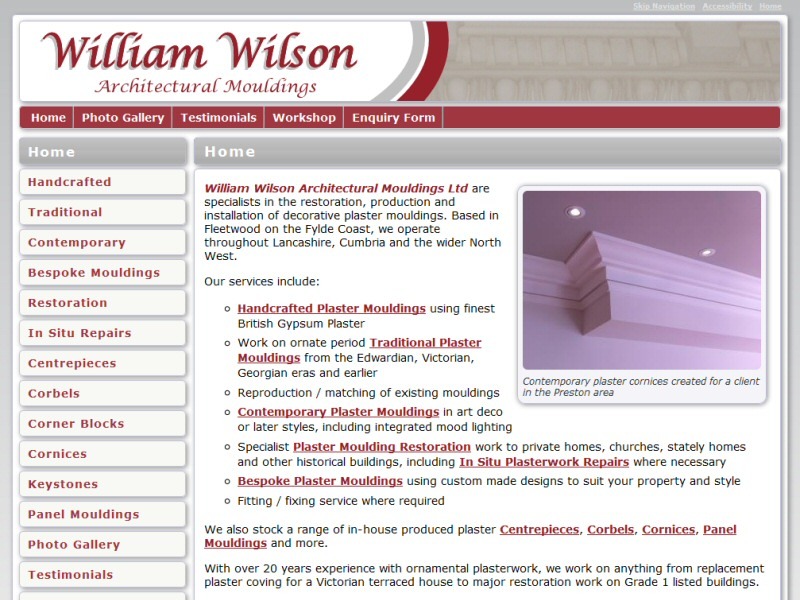 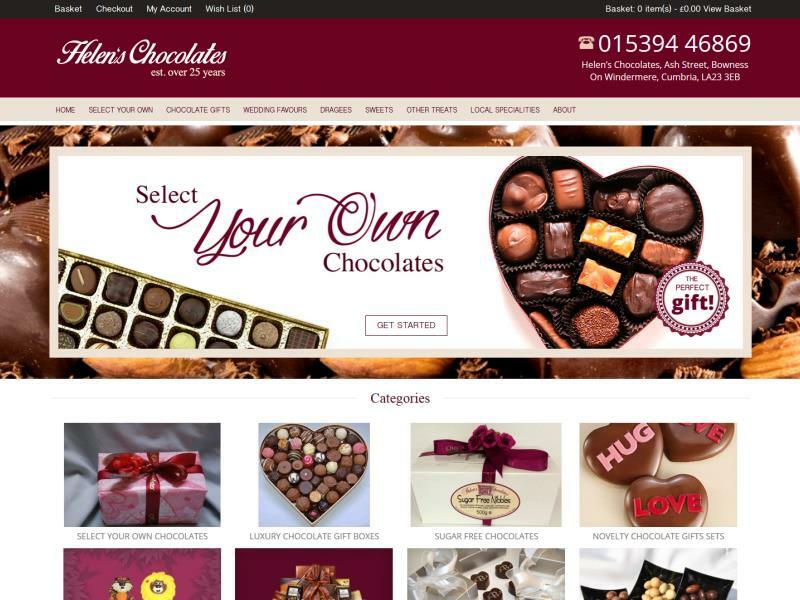 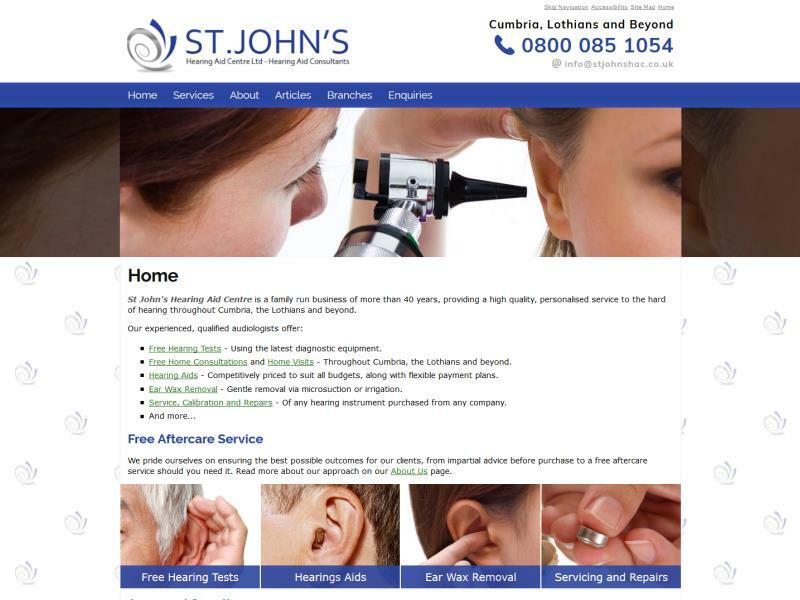 EasierThan Website Design offer website design and support to companies, individuals and organisations in Ambleside, Appleby-in-Westmorland, Bowness-on-Windermere, Grange-over-Sands, Kendal, Kirkby Lonsdale, Kirkby Stephen, Milnthorpe, Penrith, Sedburgh, Windermere and more!